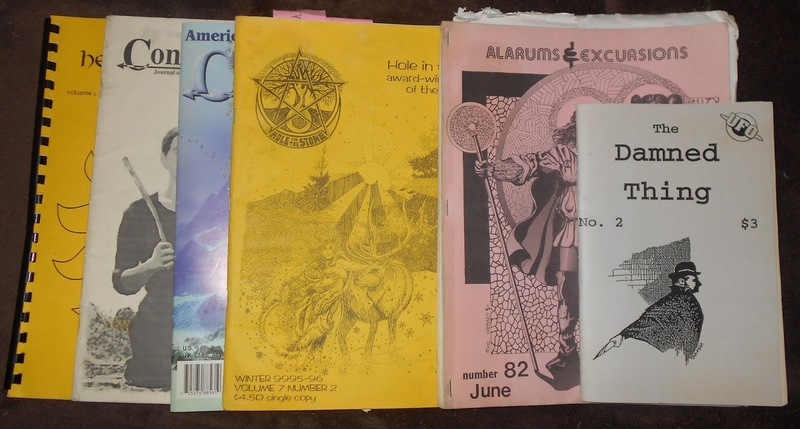 Basically, an occult themed magazine is a deep money and labor pit which, more times than not, end up costing the publisher far more than what they are getting back. And these problems have been around since at least the 80s small press market. I can't tell you the number of times I had conversations with local zine publishers during my time as an interested observer that boiled down to this laundry list. 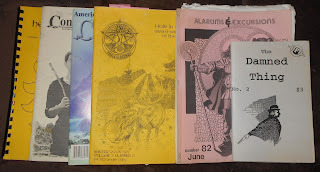 Some occult themed small press magazines from the 90s. Over half of these were published from someone's dining room table.